Look for a "verified" fitness professional who is certified by a nationally recognized organization. Make sure the Yoga Class Class/Event host has liability insurance and a CPR/AED certification. 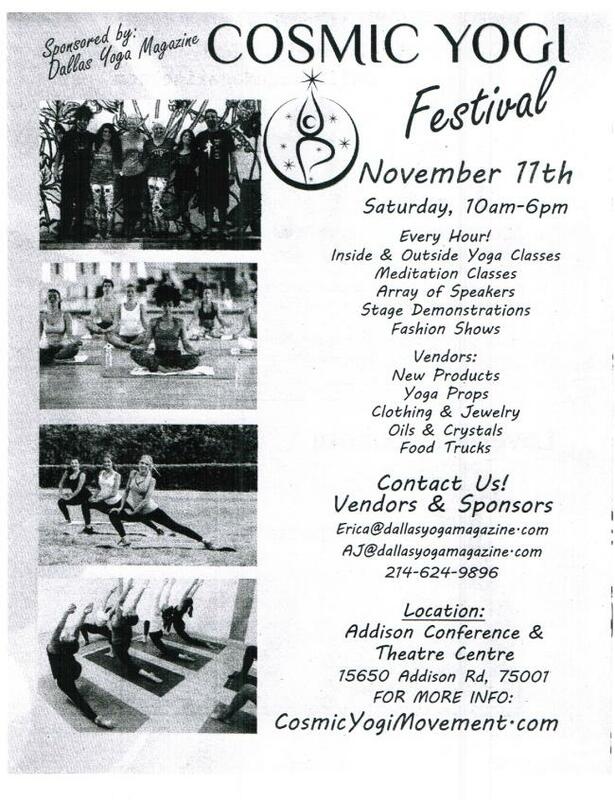 Look for a Yoga Class Class/Event that is close to your home or work. Hosting a Class or Event? Easily create classes & events on the first free, all-inclusive national directory of fitness professionals, clubs, and classes. Enhance class promotions and improve member retention by posting your classes & events and sending reminders or invitations to your clients. Copyright © 2015 IDEA Health & Fitness Association. All rights reserved.